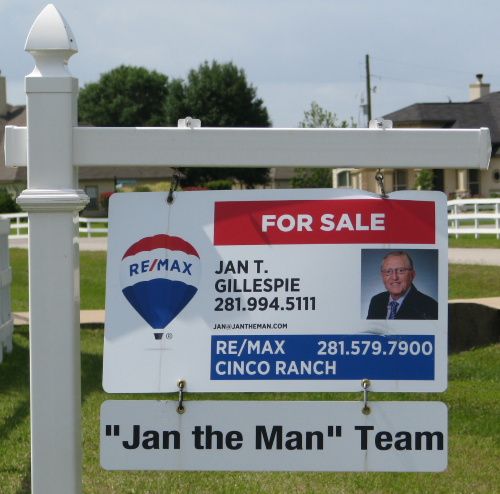 When you think of Real Estate in the Katy and the West Houston area, the first person that should come to mind is none other than “Jan the Man” Gillespie. What makes this Katy Realtor unique among the hundreds of Realtors selling Katy and the West Houston Area Real Estate? First and foremost, Jan stands out because he is known for his honesty and integrity. Many Realtors have Katy and West Houston Area homes for Sale, but when they say they give service beyond the clients’ expectations, they are just saying a catchy phrase. On the other hand, “Jan the Man” walks the talk. He does what he says and when it comes to Real Estate in the Katy and West Houston Area, he is second to none in making sure that his clients are truly satisfied. Jan has two full decades as a realtor in the Katy and the West Houston Area. His knowledge of the market, his integrity and passion for the Real Estate business makes your buying or selling experience more enjoyable. Jan believes that a good Realtor should also be your friend and sometimes even family. When you meet Jan for the first time, he will shake your hand then take you through the entire process of Buying or Selling your home step by step. Jan is a Katy and West Houston Area Realtor who stays in contact with his clients and the individuals he meets with by calling and thanking them for meeting with him, sending them hand written Thank you cards and staying in touch with regular informative e-mails. In addition, if they wish, he keeps them in the loop with monthly items of value relating to the care and information regarding their home. Wouldn’t you like to work with a professional Katy and West Houston Area Realtor who will give you the kind of care and attention you deserve? If so, contact “Jan the Man” Gillespie to discuss your needs in the Katy and West Houston Area Real Estate. Are you thinking of buying a home in the Katy and West Houston Area? Finding the right home can be a difficult process but no matter what you are looking for as an experienced Katy and the West Houston Area real estate agent, I can provide you with the resources you need to make the home buying process simpler. From specific Katy and the West Area Houston neighborhood information, to tools to estimate your mortgage payments, and buyer resources and articles that will help you through the home buying process I stand by your side to ensure you the best possible home buying experience. 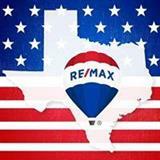 Thinking about selling real estate in the Katy and the West Area? No matter which market you are in, you can use the marketing programs and experience of a qualified Katy and the West Houston Area real estate agent like me to help sell your home quickly and easily and at the right price. Learn more about my service, see information about recent home sales in Katy and the West Houston Area or contact me to get started today! Are you interested in more Katy and the West Houston Area details? 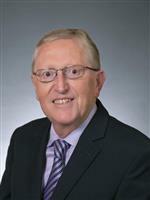 Please take a minute and browse my local neighborhood and school details, real estate mortgage information and interactive maps for the Katy and the West Houston Area market. Please feel free to contact me directly if you have any questions about the Katy and the West Houston Area real estate market, or buying or selling a home in Katy and the West Houston Area.